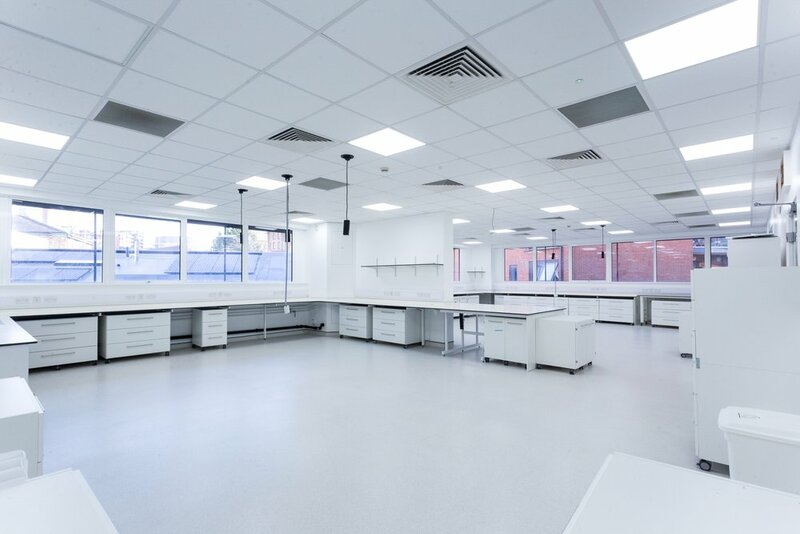 LBIC offers laboratory and office space within one of the largest hubs of life science and biotechnology companies in the UK. Our facilities are of an exceptionally high standard, enabling you to build a business and credibility with a prestigious London address. LBIC is currently home to more than 50 life science companies, ranging from entrepreneurial start-ups, venture investors and university spin-outs to several more established businesses. Our clients enjoy flexible terms of one calendar month’s notice period and our rates vary according to the length of time companies wish to commit to and the size of organisation. We aim to make life as easy as possible for clients, whether the initial enquiry is for a small office for just a few staff or for a laboratory and associated write-up suites. We do our best to accommodate as circumstances change over time. LBIC is centrally located next to the Royal Veterinary College in Camden, just a ten minute walk from Kings Cross and Euston mainline stations, St Pancras International for Eurostar services and The Francis Crick Institute.